Visit these help articles if you forgot your username or password. Most likely there is a chance your account has more than 3 failed attempts to login, which than locks it. In such an event, you must activate your account by requesting a new password. Please use the “Forgot password” function at the login page. In some other cases, your access rights to a project might have been deactivated by the Project Coordinator, so please direct your request to a user with Coordinator Rights. 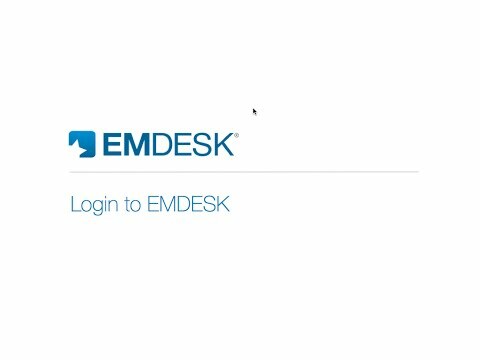 PreviousCreating a User Account NextCan I use EMDESK for projects that are not listed as supported funding schemes (Marie Curie, ERC, IMI, JTI, nationally funded projects...)?